If one looks at the natural capital in the Pacific Island Countries and appreciates how rich it really is, governments and stakeholders require information where this capital is found, to be able to manage it. For most Pacific Island Countries, more than 98% of their jurisdiction is the sea. This is also where the majority of biodiversity is found, including its cultural, social and economic value. Yet, until recently, national development and conservation planning in these maritime nations has largely focused on land. Better “Blue Planning” however, can bring significant economic, social and conservation benefits. Marine spatial planning is one approach to realize these benefits. Marine Spatial Planning is an integrated planning process that seeks to achieve ecological, economic, and social objectives by distributing human activities in the sea. The concept of marine spatial planning is not new and countries are already applying aspects of marine spatial planning, for example, in zoning to control tuna access, in the use of locally managed marine areas. 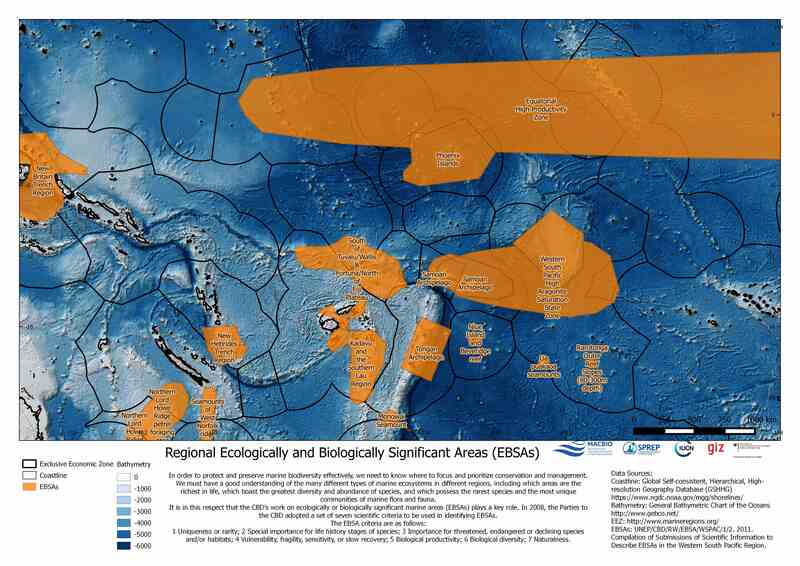 However, some existing aspects of marine spatial planning (for example, marine protected areas – MPAs) have, at times, been declared opportunistically without an overarching and integrated planning process. When declared in isolation, marine protected areas may not secure the ecosystem services people rely on in the medium- and long-term. 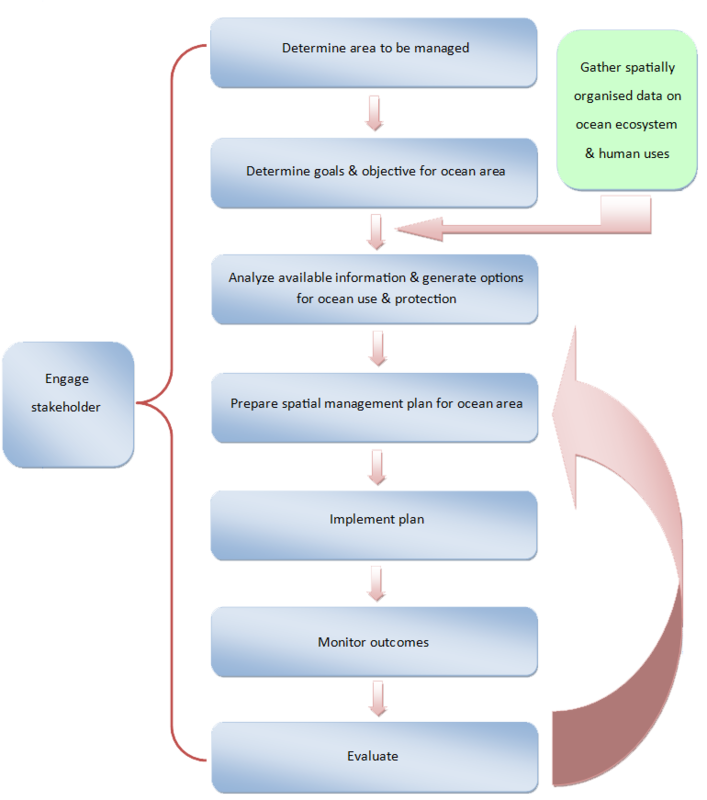 In order to employ the benefits from marine spatial planning a range of tools are needed. MACBIO believes that open-source spatial planning tools are an essential and sustainable solution for Pacific Island Countries. 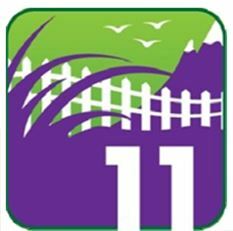 Thus, the project supports its Pacific partners in using these open source tools, like QGIS and offers guidance on how to use them – in interactive formats. 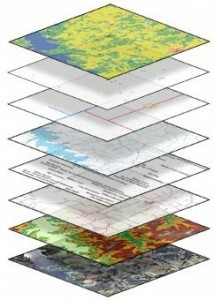 With these tools we can plan for biodiversity conservation and resource management. To this end, MACBIO gathers and consolidates spatial data on behalf of the countries we work with. 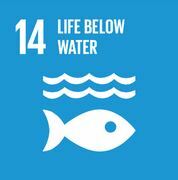 The project will develop means for designing marine spatial plans that support ecologically sustainable use and protection of ecologically representative examples of marine and coastal systems. Planning such representative systems can help countries to incorporate these in national legislation and jurisdiction. Essential part of these systems is of course the many existing locally managed marine areas in the Pacific. The marine atlases compile hundreds of datasets and for the first time makes this treasure trove of marine and coastal information accessible and usable – as maps with complementing narratives, as data layers and as raw data. In short, MACBIO aims to support countries that are embarking upon marine spatial planning processes. These processes will balance uses with the need to protect the rich natural capital upon which those uses rely.